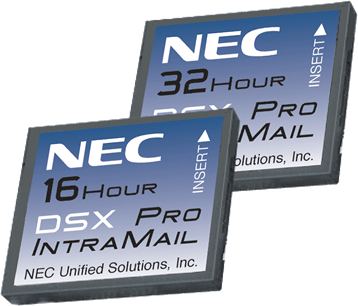 DSX Systems offer high performance, flexibility, and the ability to custom design a system that will meet your customer’s specific telecommunication requirements. Innovation starts with new telephones that feature a sleek, compact design, speakerphones, large displays and a built-in desk stand / wall mount kit with two-position angle adjustment. Enhanced version telephones also offer illuminated dial pads and backlit displays. With growth up to 160 ports, the DSX product family is perfectly suited for small to medium sized businesses that require large business capabilities such as T1, PRI and IntraMail support. Plus, DSX offers capabilities such as built-in Caller ID (CID) and a 2-port Auto Attendant that are ideal for small offices as well! 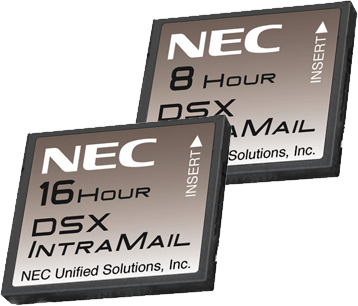 IntraMail is a plug-in “in-skin” full-featured, DSP-based integrated Voice Mail with Automated Attendant for DSX. The IntraMail Automated Attendant answers incoming calls and routes them quickly and efficiently. Integrated Voice Mail features include Conversation Record, Answering Machine Emulation, and Caller ID with Return Call. 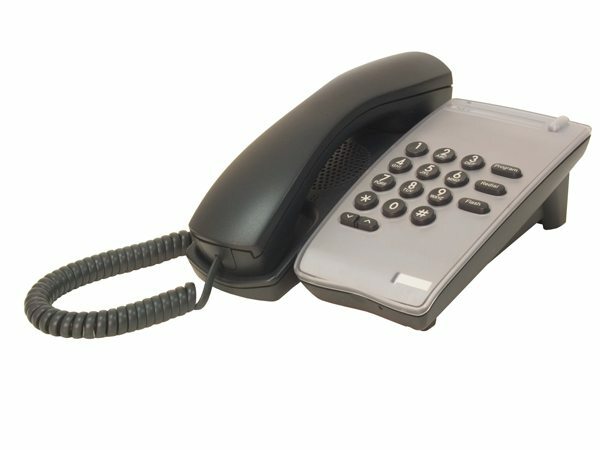 Interactive Soft Keys guide the display telephone user through the extensive IntraMail feature set. Additionally, IntraMail Pro features Email Notification of Voice Messages. 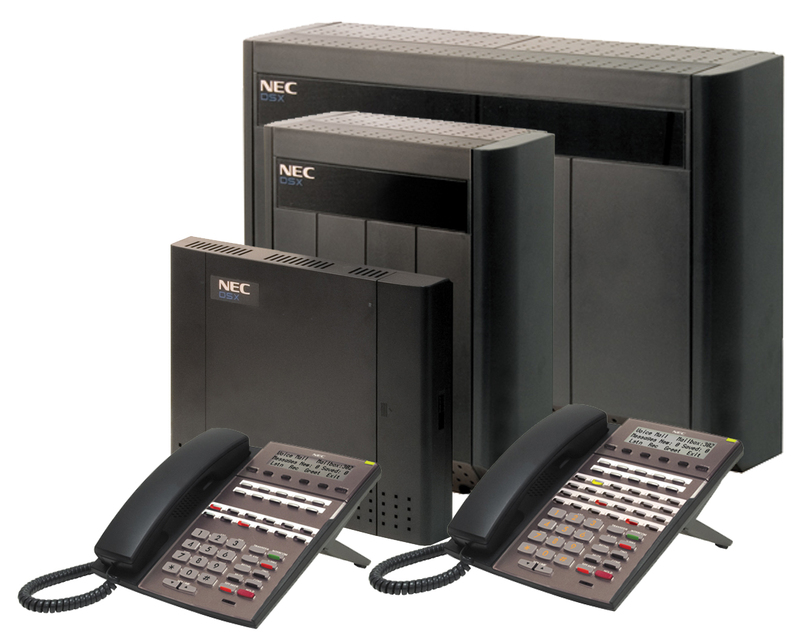 4 Voice Mail ports, 8 hours of message storage, and 128 mailboxes. Copyright © 2019 Omni Technologies Alliance LLC. All rights reserved.